It is that time of year again! 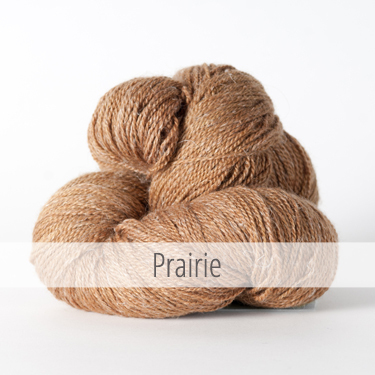 We're delighted to announce our third annual spring MKAL featuring The Fibre Co Meadow! The MKAL will begin on Monday June 1st, and last six weeks. Our 2013 MKAL Meadowsweet, was a classic triangle, and our 2014 MKAL, Beltane, a half circle, and the Hydrangea MKAL Shawl is a third unique construction and shape. And like our previous MKALs and KW Patterns, the end result is a classically inspired and wearable piece. Like Meadowsweet and Beltane, each weekly clue will have tons of information and walk you through every step of the process. Each section is both charted and written, and the shawl is designed to be a simple introduction to working lace from charts. 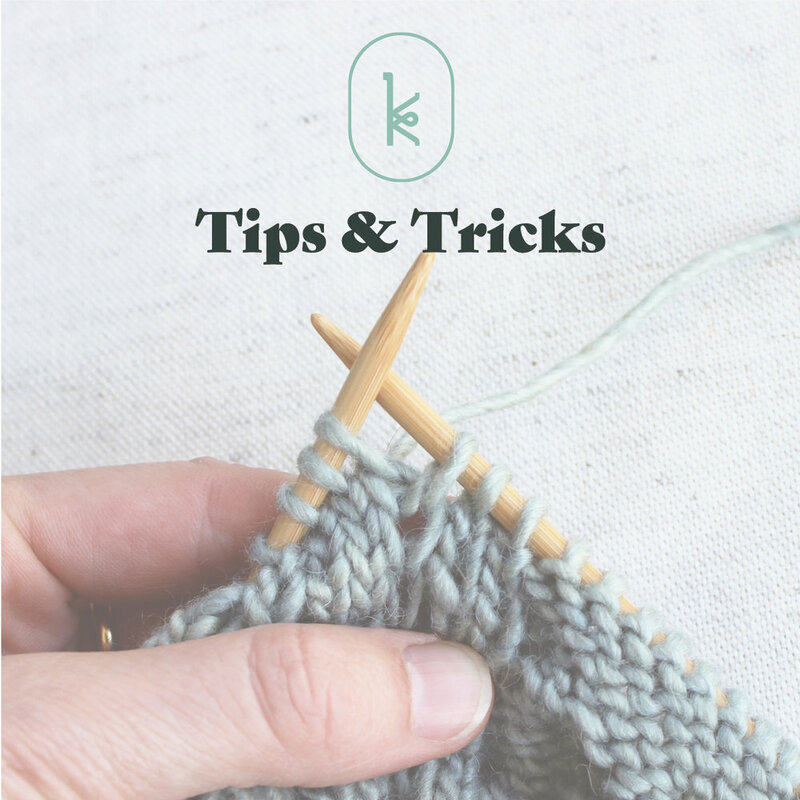 If you're already a chart convert, we have made sure there are additional techniques to expand your knitting skills. The pattern calls for just 1 skein of The Fibre Co. Meadow and available for purchase for $4.50 here through Ravelry beginning today, May 13th. Please purchase the pattern before June 1st to receive the initial swatch instructions. All pattern clues will be sent to your Ravelry inbox. 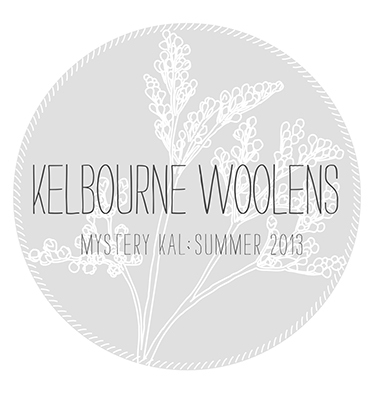 Participant updates and spoiler alerts can also be posted on Instagram, Twitter and Facebook, or as comments on our blog, and tagged #KWMKAL (Kelbourne Woolens Mystery Knit-A-Long). To make it fun for everyone, please post spoiler alerts in our SPOILER ALERT thread if posting project pictures before the next clue is released! 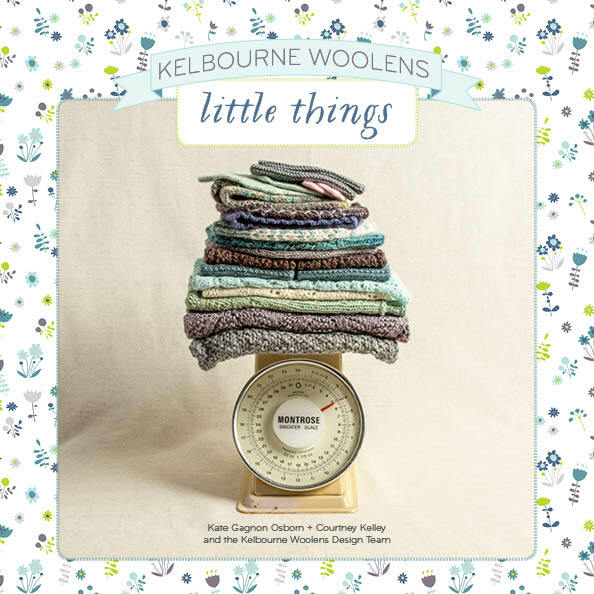 • June 1st: Tutorial on measuring gauge in a lace pattern, tips and tricks on knitting lace from charts, and swatching instructions. • June 8th: Clue A directions. • June 15th: Clue B directions. • June 22nd: Clue C directions. • June 29th: Clue D directions. • July 6th: Clue E directions, and finishing instructions on how to properly block lace shawls for optimum shape and visual effect. Additionally, at the close of the MKAL all participants will receive a final formatted single pdf of the whole pattern. To find a Fibre Company stockist in your area, click here. 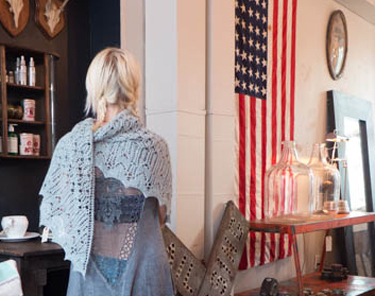 Meadow Mystery Kal >> Meadowsweet Shawl! 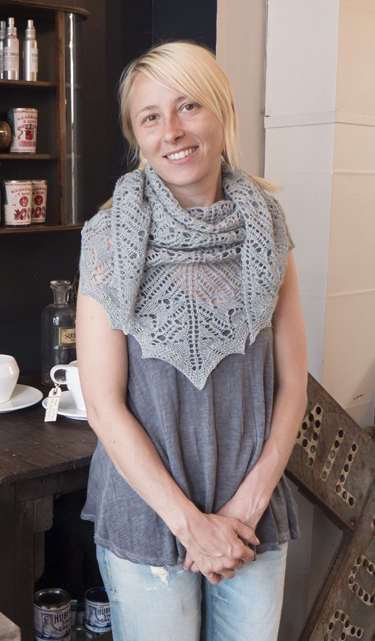 All clues are complete, and we can finally share the Mystery KAL pattern with you.......the Meadowsweet Shawl! 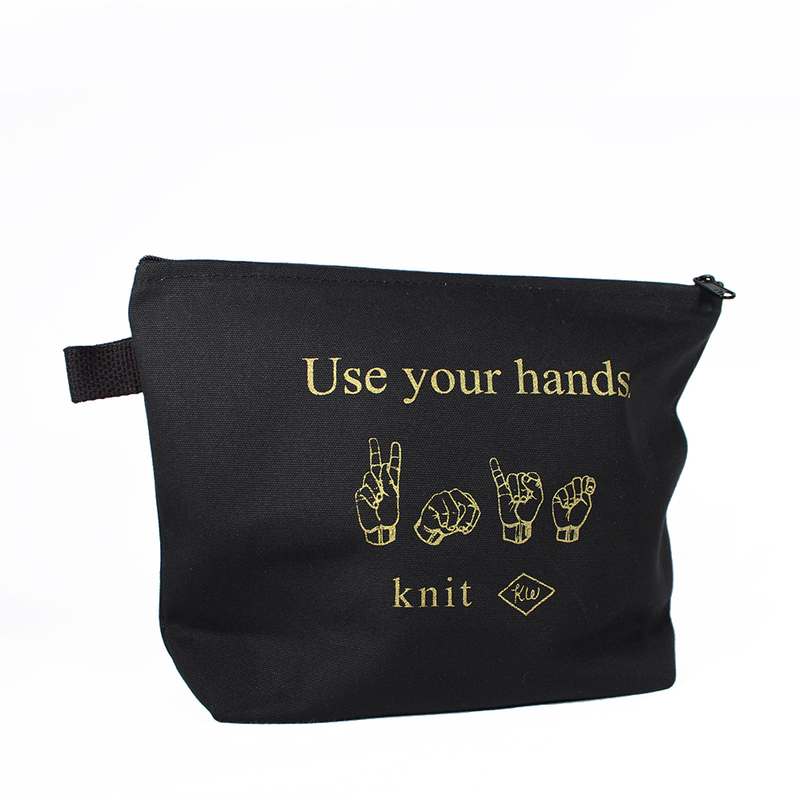 The full pattern is both written out and charted, depending on your knitting preference. Along with the pattern directions, the 12 page pdf includes a wealth of information on knitting lace from charts, how to properly swatch in pattern, designing your own lace patterns and proper finishing + blocking techniques. 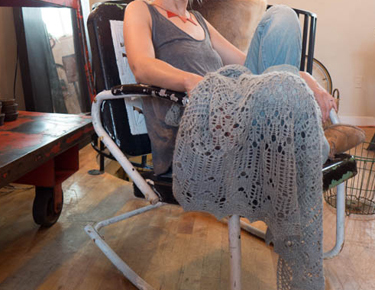 There are already a ton of gorgeous finished projects popping up on the pattern page on Ravelry. We can't wait to see the rest as the KALers finish up in the next few weeks. • YARN: Meadow: cornflower, 1 skein. 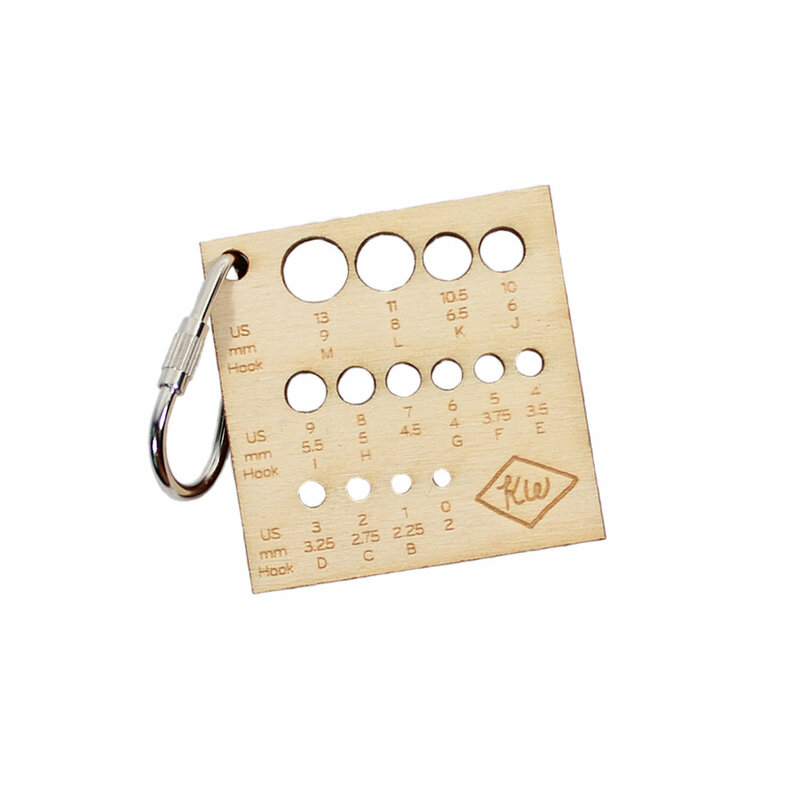 • GAUGE: 21 sts + 24 rows = 4” (10 cm) in Lace Pattern. 22 sts and 26 rows = 4” (10 cm) in St st.
• NEEDLES: 1 - 24” US 6 (4 mm) circular needle. • FINISHED SIZE: Appx. 60” wingspan, 30” deep. • SKILLS: Knitting, purling, yarn overs, decreases, reading lace from charts (helpful but not necessary). 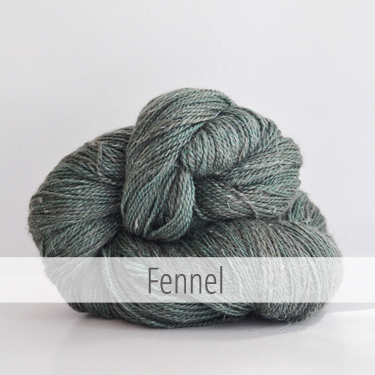 It is that time of year again – the introduction of a beautiful new yarn to the Fibre Company lineup! This year, we’re delighted to announce the release of Meadow, a unique, custom designed, beautiful (insert additional accolades of your choosing here), 2-ply blend of merino, baby llama, silk + linen. 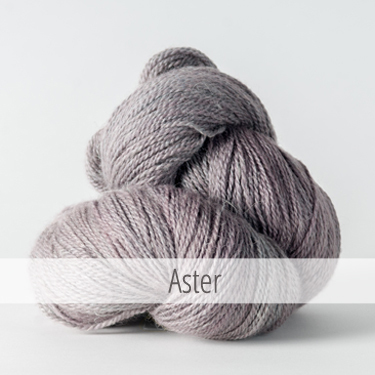 The merino and llama provide softness and bounce, the silk sheen and drape and the linen a crisp hand and lovely stitch definition. 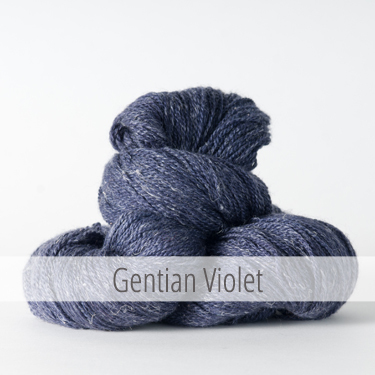 At 549 yards per 100 gram skein, Meadow is little bit heavier than typical laceweight, and perfect on a wide variety of needle sizes. To start the line off, we’re introducing 12 beautiful colors, many of them variations on familiar classics in the Fibre Company palette. 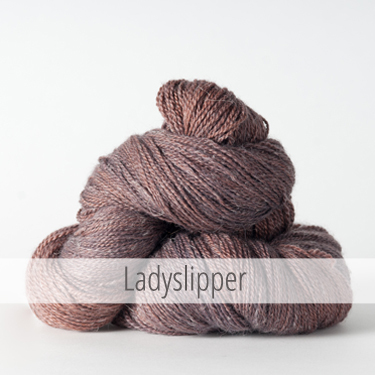 All 12 gorgeous colors are in stock and ready to ship, and are swiftly making their way to yarn stores everywhere. And stay tuned - next week we will announce the premier KW Meadow Collection, a collaboration with the talented Grace Anna Farrow. In the mean time, have you signed up for our mystery Knit-A-Long yet? Head over to our Ravelry Group for more info, including a list of current Meadow stockists who are participating in the Knit-A-Long at their shops!